Web hosting is where all the storage site, the information, materials, images from Internet sites on one server, web hosting is also the place where all the transactions, information exchange between sites for Internet users and Internet software support activity. Put simply, web hosting equivalent of an office building in business life. 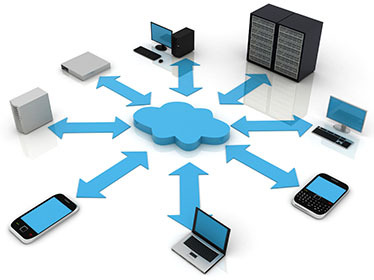 Services are provided on the cloud platform. Email hosting is a service that special email services free email or webmail email support free of charge. Businesses often run the hosting service private email (also known as Email hosting) under their own domain to increase the credibility and validate the message they sent.